Almost one month after unveiling its iPhone 5s, Apple is just now beginning advertising for the Touch ID-equipped device. Thus far, marketing has been dedicated solely to getting colorful iPhone 5c units off store shelves, but the ads so far have largely fallen on deaf ears. People are too enamored with Apple’s latest flagship. Maybe it’s that new gold color (which is still awfully difficult to find). Apple managed to sell over 9 million new iPhones over launch weekend, and almost 80 percent of those were the iPhone 5s. It goes to show how popular Apple’s hero devices are, though it’s not hard to see why: in addition to Touch ID, the device comes in new colors, sports faster guts and has an even better camera; it’s the best iPhone Apple has ever made, without question. 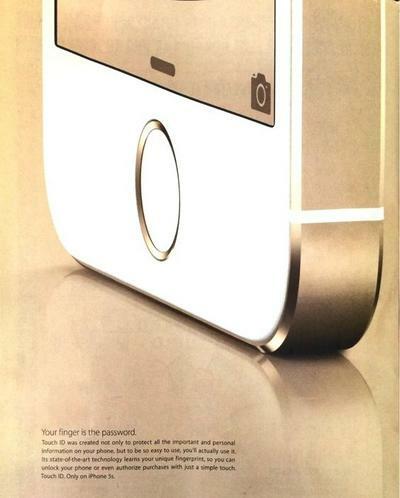 The full-page ad in The New Yorker (Entertainment Weekly and Sports Illustrated are also running the ad) focuses solely on the iPhone 5s’s Touch ID technology, like it’s something out of a science fiction novel. 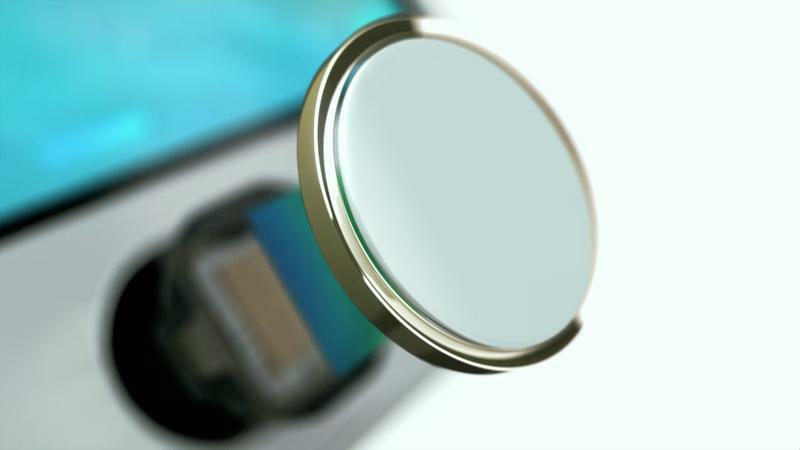 “You finger is the password,” the ad says under a huge closeup of the device’s home button where the tech is integrated. Apple just had to advertise the device in gold, too, which means the color option will probably even be harder to come by this holiday season.